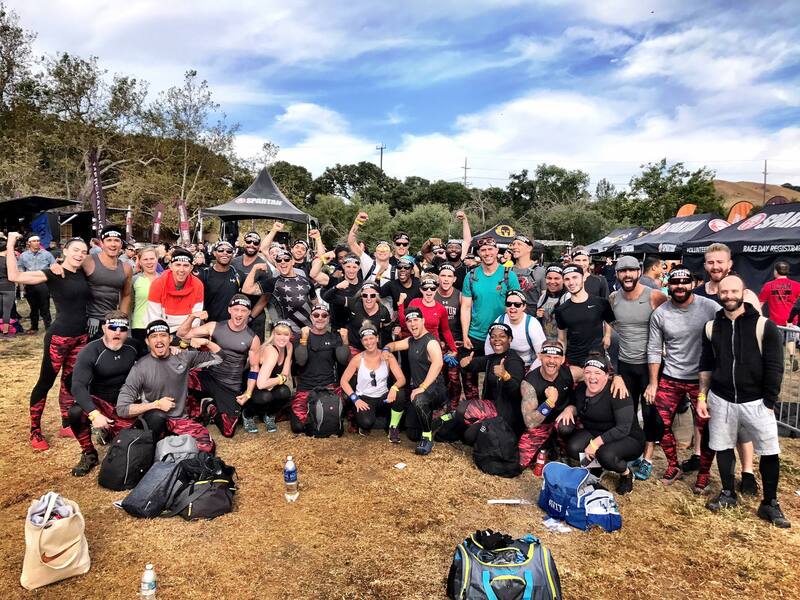 The team from The Phoenix Effect gym competed in the Spartan Race in Moneterey California on June 3rd. The competitors raised money for Alliance, and finished with an impressive total of over $60,000 from more than 800 donors. Filled with hills and obstacles, this grueling race put our competitors to the test, but they completed victorious. Thank you to everyone on the team as well as the donors who helped support Alliance’s programs. Because of you, more than 1,500 will receive housing services in Los Angeles this year.